The Parbold solar assisted twin head camera system and fully integrated water level sensor is a joint collaboration between Network Rail, The Environment Agency, Parbold Flood Action Group and Vision link Ltd. 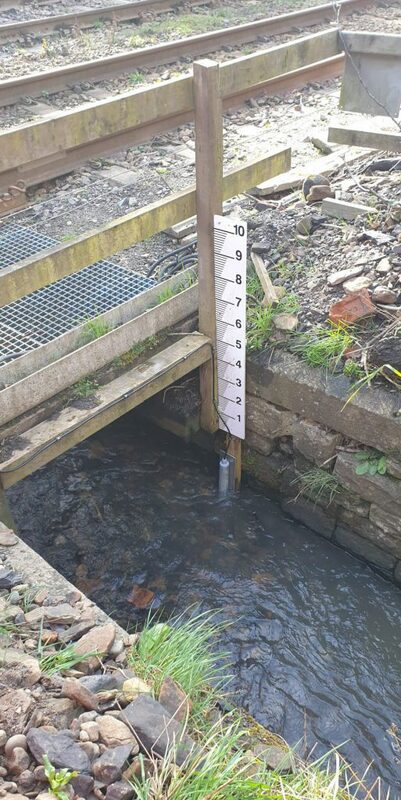 This system constantly monitors the local water level and takes high resolution images day and night which are available to the filed teams and the local community via Vision Links award winning smartphone technology. Users of the Vision Link smartphone application can also monitor the Environment Agency local water levels and receive automatic warnings direct to their phone.